I just wrapped up our Saturday video broadcast. Great to see so many new and old friends. 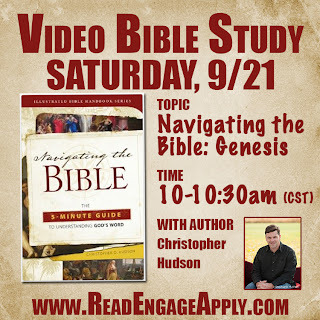 This Bible study will review of Genesis 1-17 and a peek ahead to the rest of Genesis. 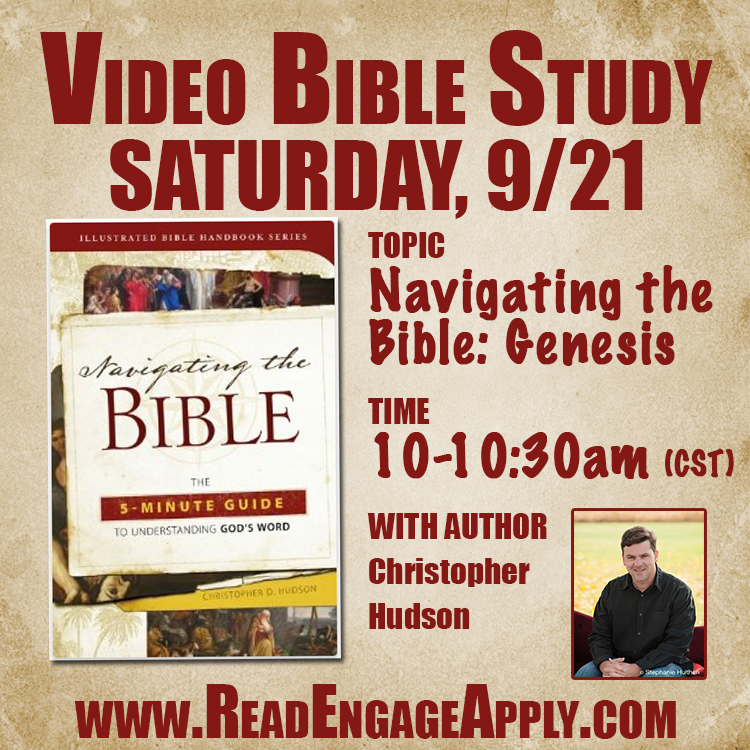 Facebook webcast is designed for those in our group Bible study but everyone is welcome to join us as we read, engage, & apply the Bible! If you missed the event, you can watch the archived below. And you finish, check out Genesis part II here.